This Honeysuckle Tower Playhouse is the ideal outdoor toy for any adventurous children. 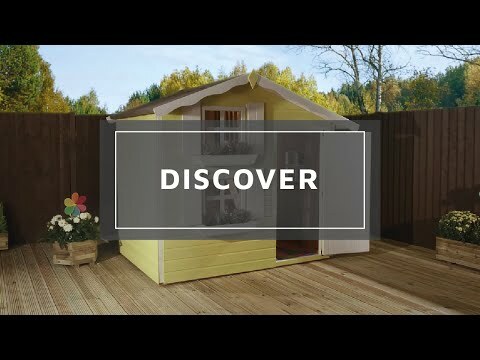 This high quality timber playhouse will stand out in your garden as it is raised on a wooden tower. This playhouse has a traditional style and provides space for children to play. The tower is accessed using a step ladder and features a safety rail. The front of this playhouse features two windows which are glazed with styrene; styrene is a safe plastic alternative to glass and is 100% stterproof. This playhouse is made from tongue and groove cladding. Tongue and groove cladding interlocks to create a strong and sturdy building. The floor of this tower is also made from tongue and groove so you can ensure it is stable. The floor and roof of this playhouse is made from solid sheet board. Solid sheet board is strong and gives this building as overall strong construction. 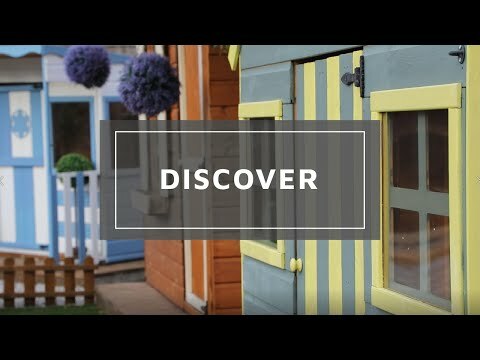 If you're looking for a activity packed playhouse consider this fun building! This playhouse does not come painted and we always recommend children are supervised when they play. 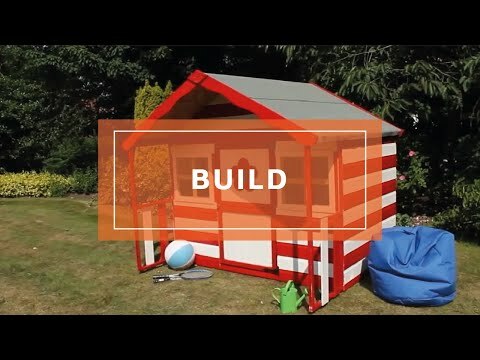 Our Reply:Good afternoon,I am sure you will be happy with the playhouse once you have built it and should you have any queries, please contact us on either 0800 029 1000 or service@waltons.co.uk. Review:Great service had all parts in perfect condition and company delivered our children's playhouse on date and in heavy snow and bad road conditions. The directions pages were not the right one, but one call and they were emailed to me immediately. 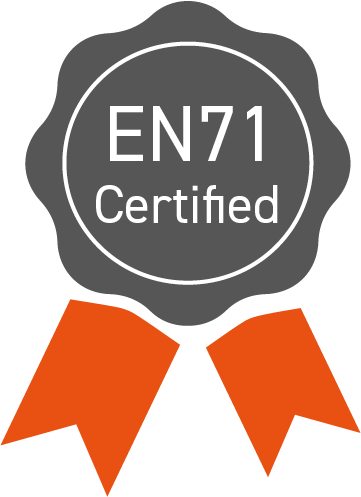 Our Reply:I am glad that you are happy with your playhouse overall and if you have any queries regarding the finish of the product, please do not hesitate to contact us on 0800 029 1000. Thank you again.